According to an article in the Aspen Times, Tyler Hamm, of Snowmass Village, was identified Monday as the snowboarder who died Sunday in the terrain park at Snowmass resort, the Pitkin County Coroner’s Office said Monday morning. 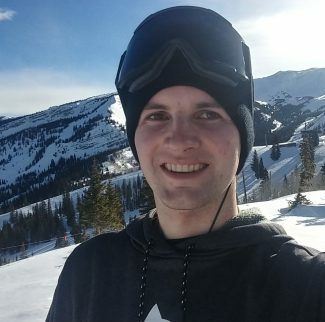 Hamm, 20, died Sunday morning attempting a jump in the Makaha Park at about 11 a.m. Hamm was not wearing a helmet, an Aspen Skiing Co. spokesman said. The jump is just under the Village Express lift, which was shut down for a period Sunday after the incident. According to Hamm’s Facebook page, he was a cook at Lynn Britt Cabin, a restaurant on the mountain just above the terrain park. He was from Charlotte, North Carolina, and moved to Colorado in 2017.